As we make advances in the technology of cancer care, we also need to advance our compassion and ability to work together. Originally from India, Dr. Shah completed his Bachelor of Medicine, Bachelor of Surgery degree at Maharashtra Institute of Medical Science & Research in Latur. After a one-year internship at Mahatma Gandhi Memorial Hospital, he served as House Physician in an intensive care unit and then in general medicine at large hospitals in Mumbai. In 1999, Dr. Shah joined the University of Alabama at Birmingham as a Research Assistant. He continued his academic training, completed a Masters in Public Health focused on epidemiology, healthcare organization and policy at the same institution. He then served as Epidemiologist with the Somerset County Health Department in New Jersey where he focused on supervision and training in infectious disease epidemiology from 2002 to 2006. He completed a three-year residency in internal medicine at Raritan Bay Medical Center, serving as Associate Chief Resident during his final year. From 2009 to 2015, he was Hospitalist at large regional hospitals in Delaware and Georgia. 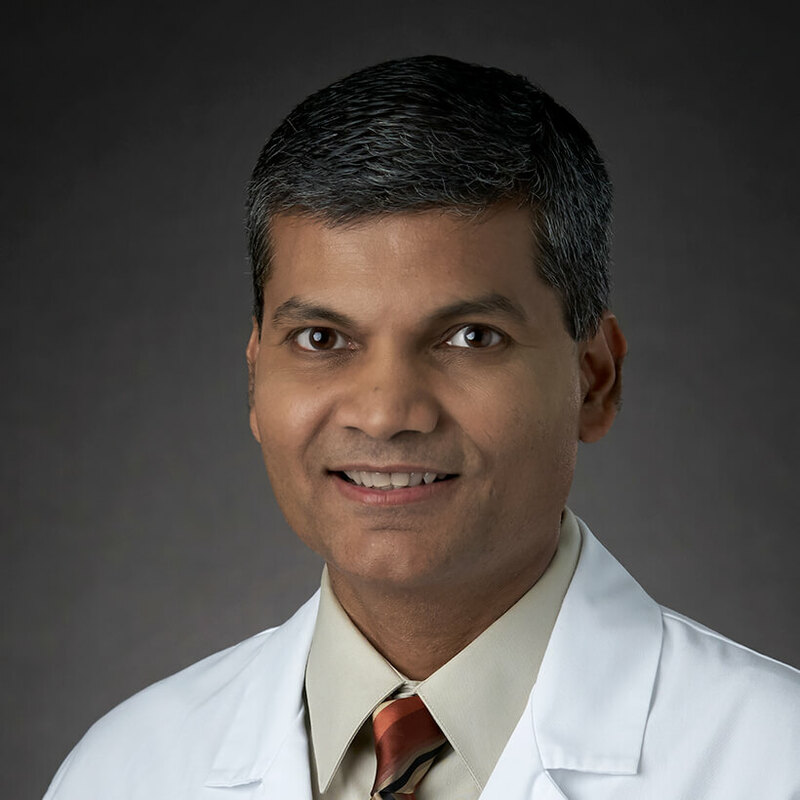 Licensed to practice medicine by the State of Georgia, Dr. Shah is Board Certified in Internal Medicine by the American Board of Internal Medicine. Dr. Shah joined CTCA® Atlanta in May 2015. He treats inpatients for acute medical emergencies including cardiac, pulmonary, gastrointestinal and nutrition related issues. He aims to provide excellent care for the whole patient, and to keep patients and their families informed throughout treatment so they can make educated decisions about care. When he is not at CTCA, Dr. Shah enjoys spending time with his wife and their children. His interests include traveling, cooking, and being with friends and family.